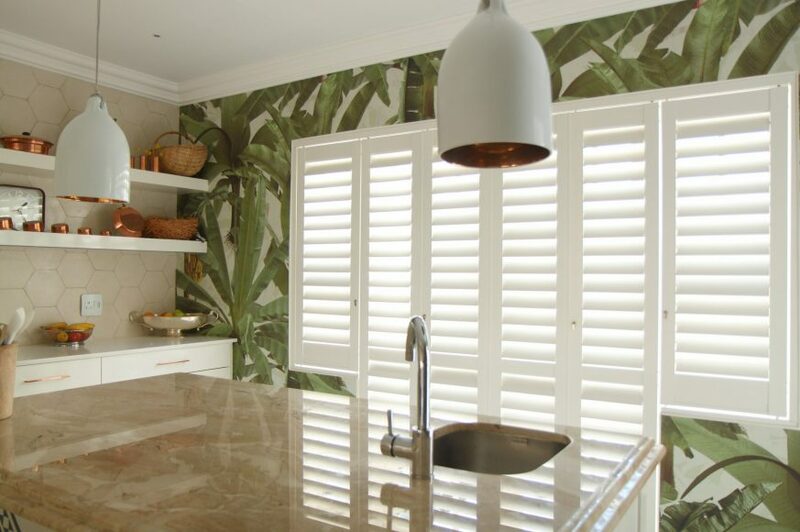 We offer a wide range of beautifully bespoke made to measure interior plantation shutters. With our expertise we can design and fit to any size and shaped window. 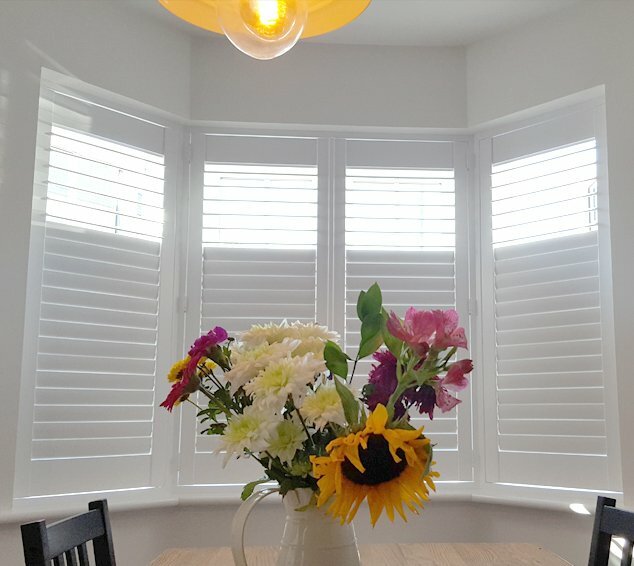 We specialise in the shutter business, combining our years of experience with the best quality products available on the market to provide an unbeatable price and service. 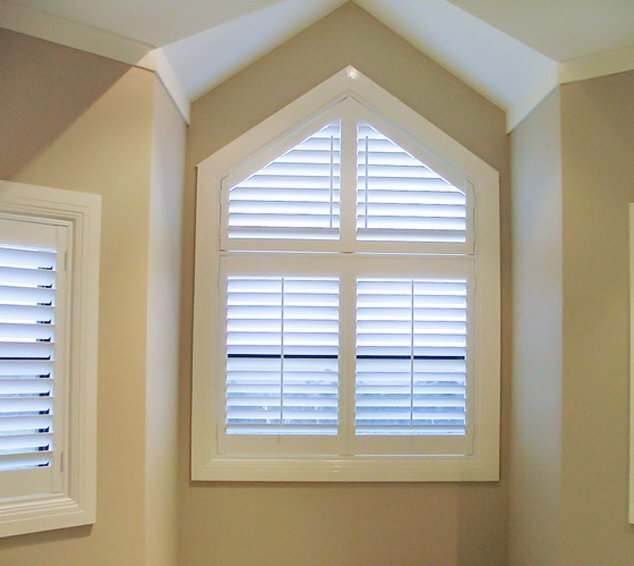 Shutup Shutters are without doubt one of the finest distributors of interior window shutters around. 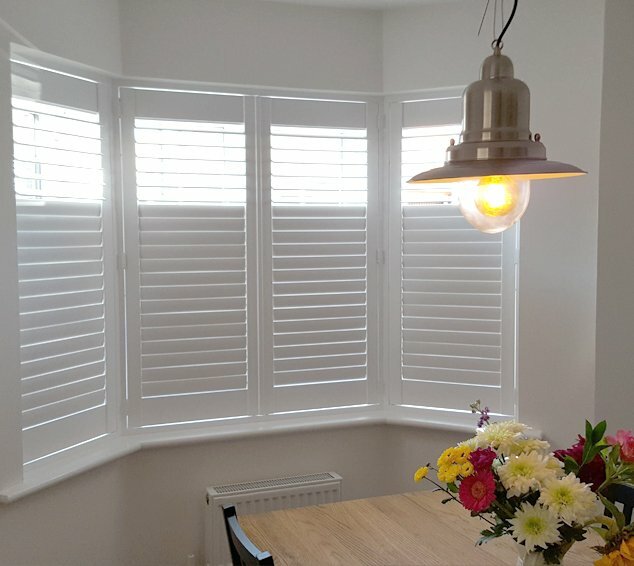 At Shutup Shutters we do not use salesman, we pride ourselves that from quote to install you will see the same person. 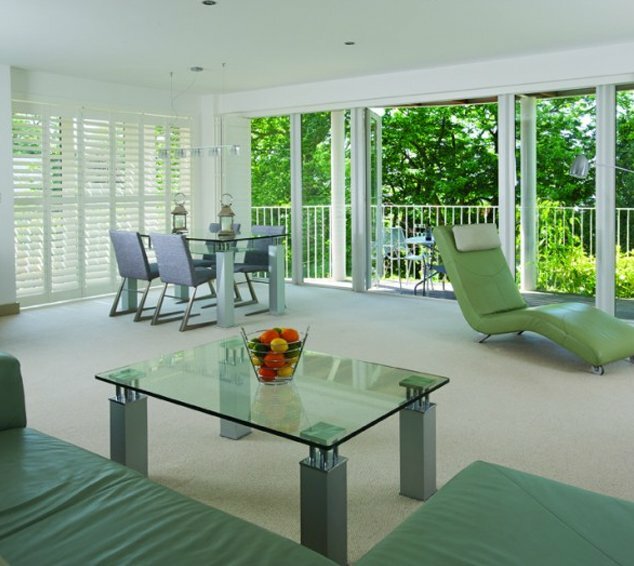 With our expert advice will get the best shutters designed for your home. We can also supply and fit made to measure blinds. 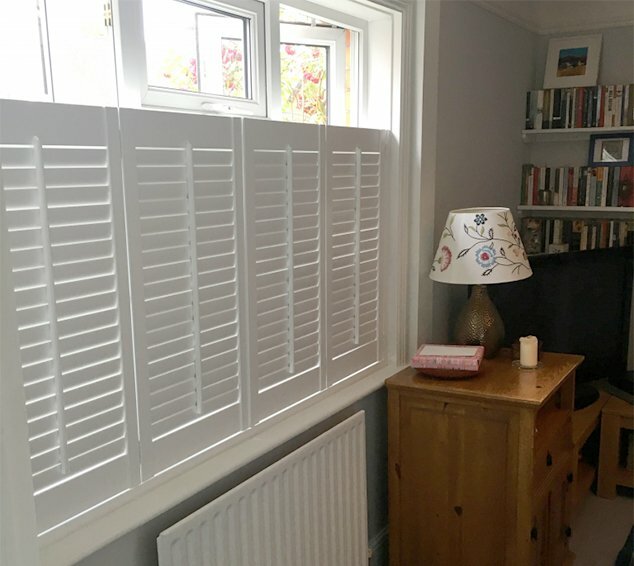 An ideal solution for windows that are not appropriate for shutters. 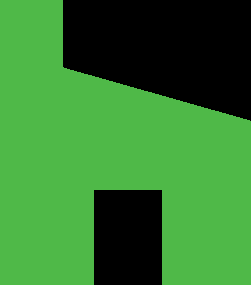 Do not hesitate to call our FREEPHONE number for your FREE no obligation quote, Or use our ONLINE QUOTE page. 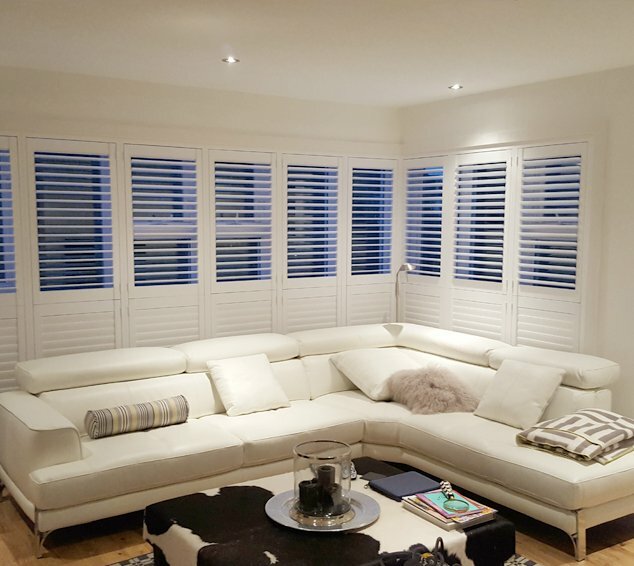 Shutup Shutters has access to the most extensive ranges of interior shutters available on the UK market today. The most popular is our luxury white shutter range. 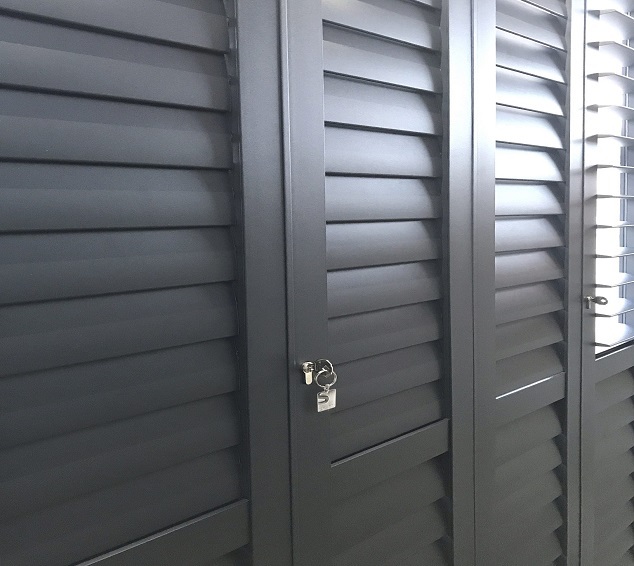 Our wide variety of options and shutter designs enable our clients to match their specific ideas and budgets whilst ultimately achieving their dream finish. Once they are fitted to your home you will be surprised just how well insulated your home has become and that is because the extra layer of wood helps keep the heat in the home and in return you can turn down the thermostat and save money on your energy bills.